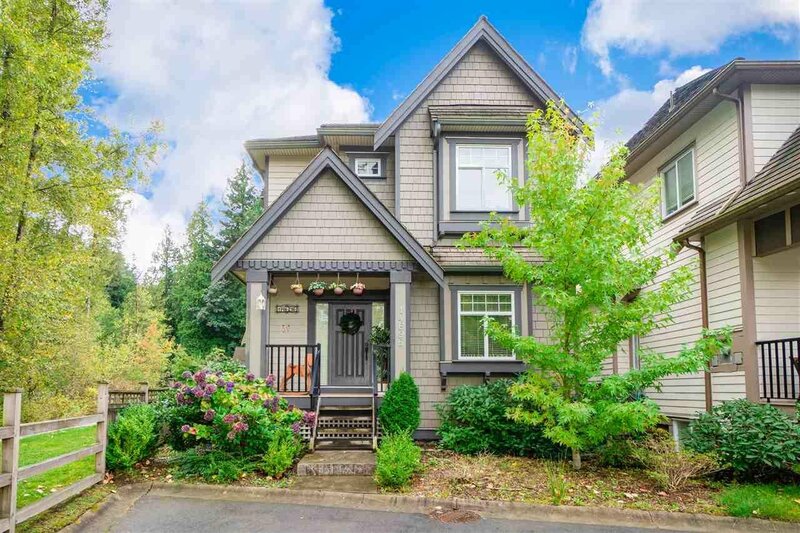 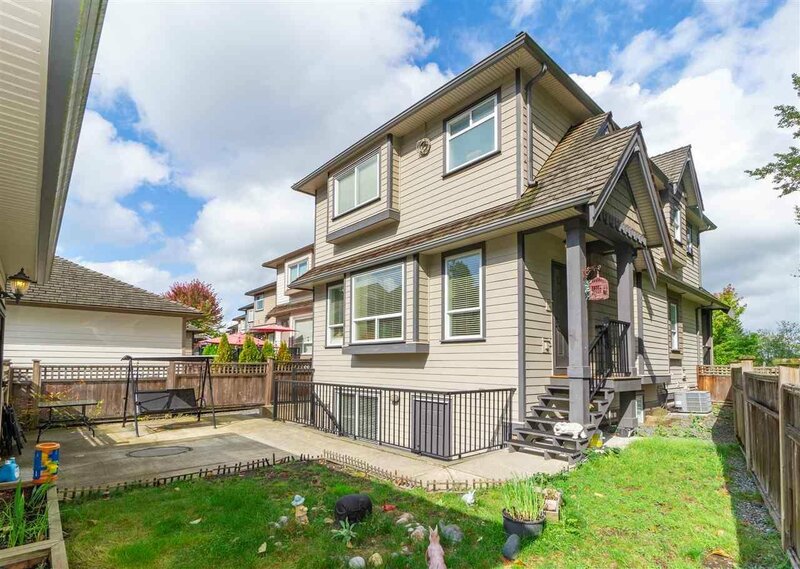 Top-notched built in the proclaimed Anderson Walk community of South Surrey. 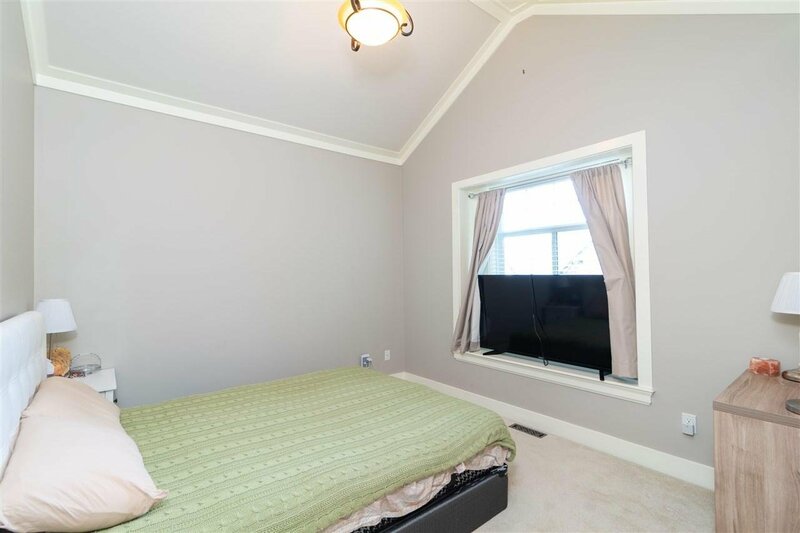 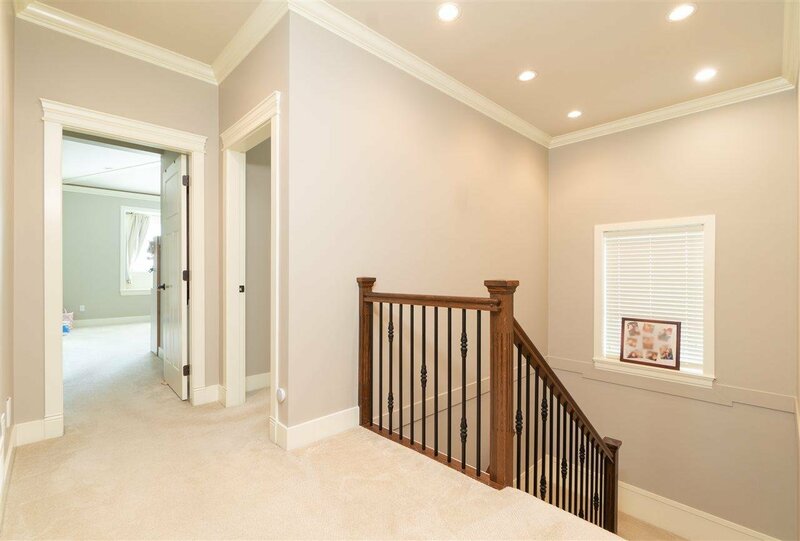 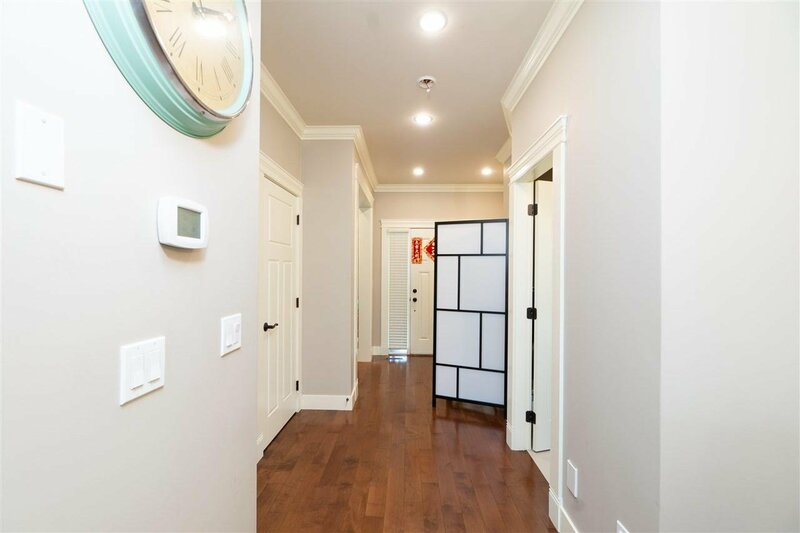 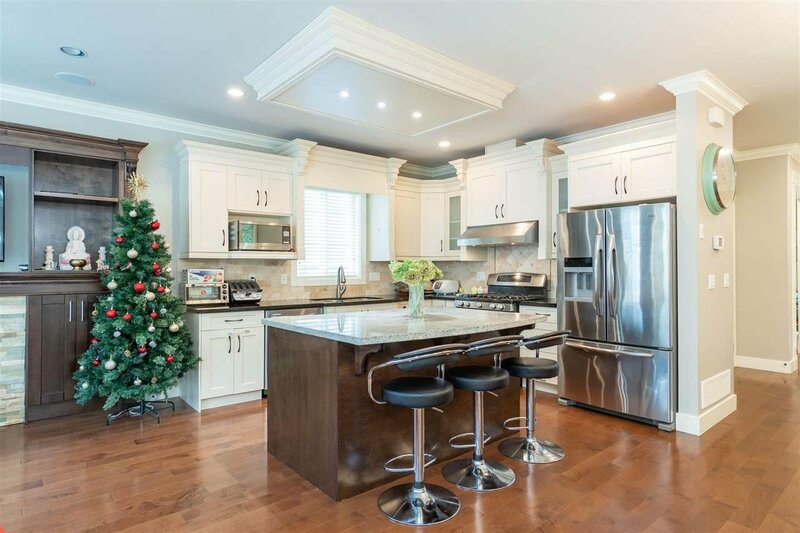 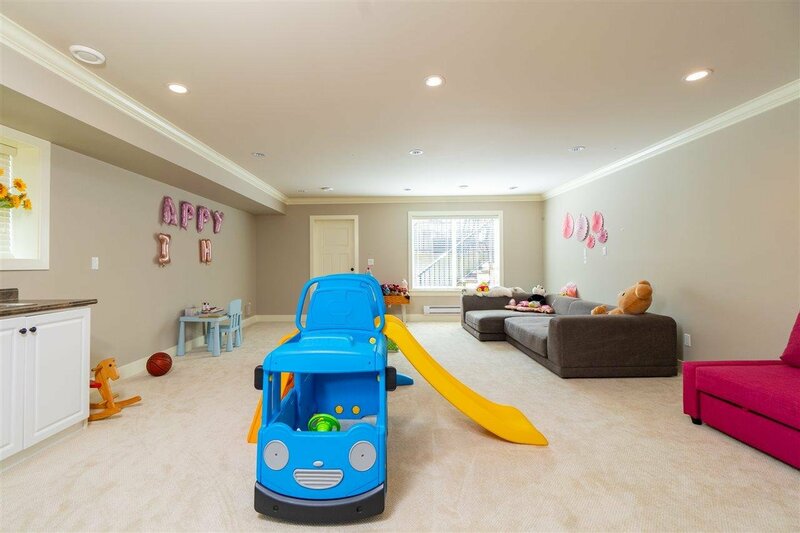 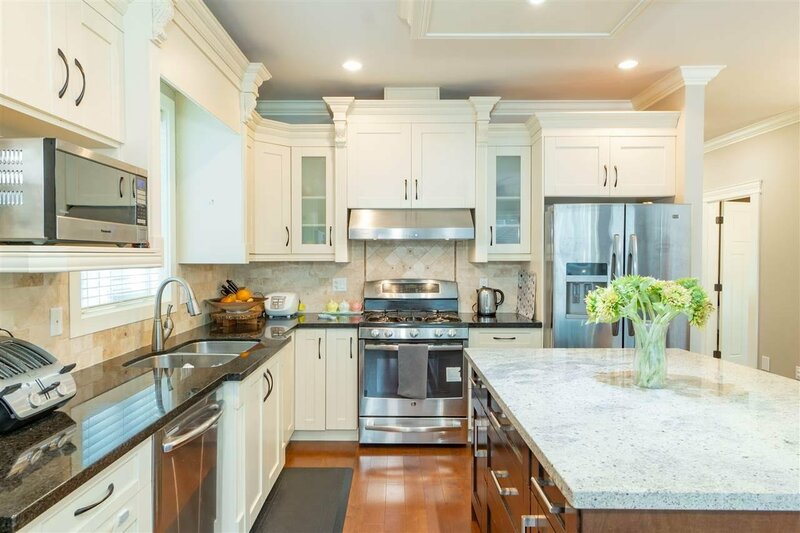 Featuring 9' ceiling on the main & upper level, this lovely home comes w/ rich maple hardwood flooring, extensive carpentry & crown molding throughout, heat pump A/C & gas fireplace. 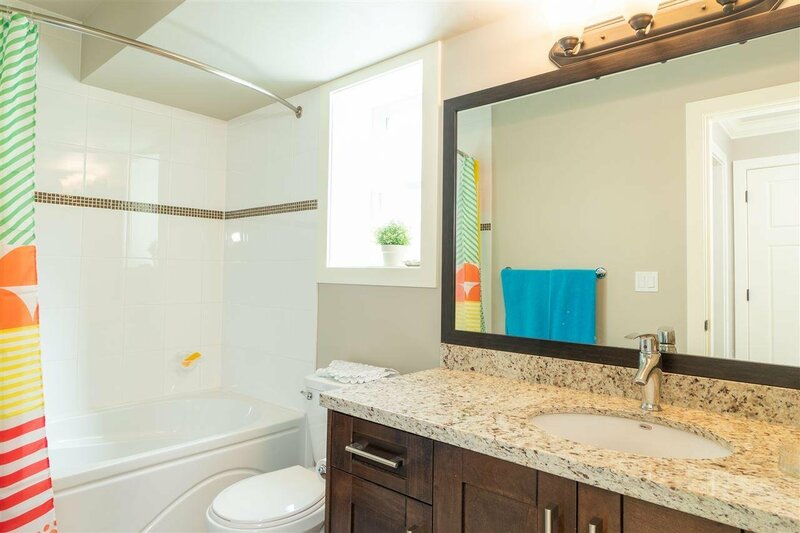 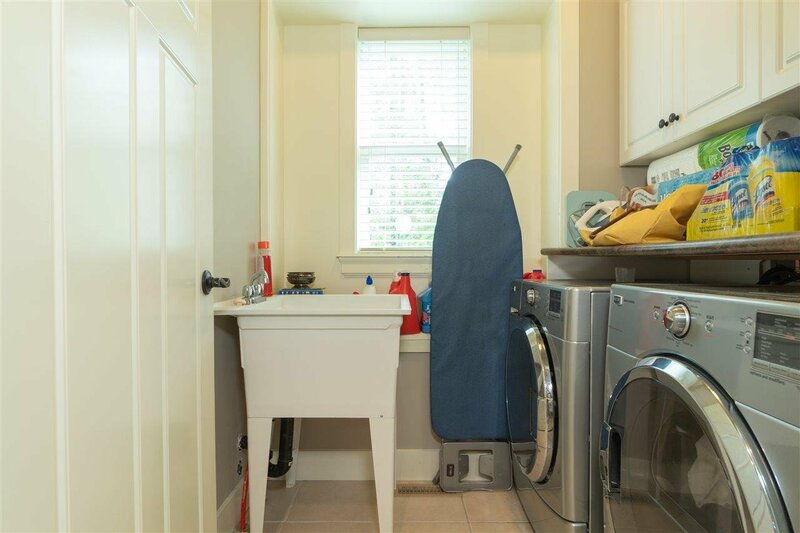 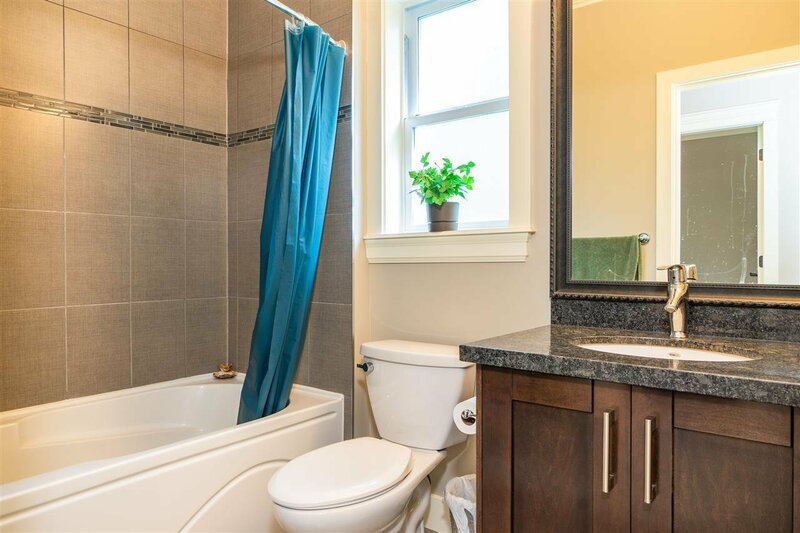 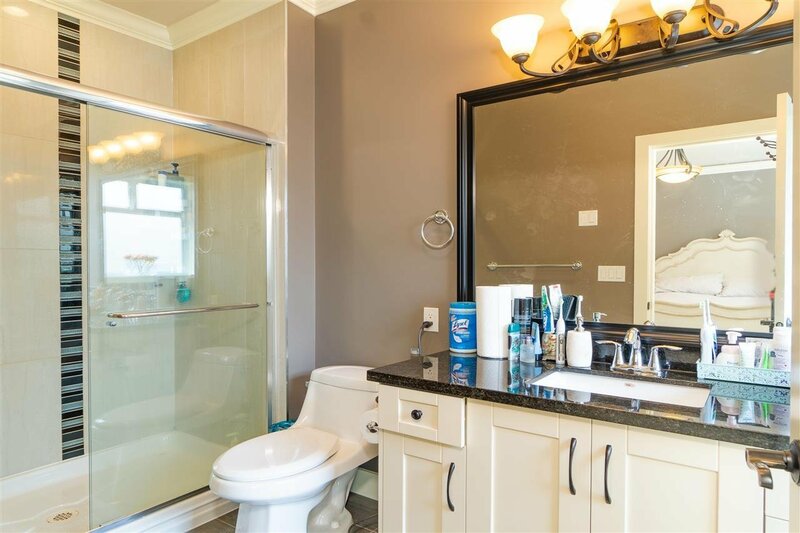 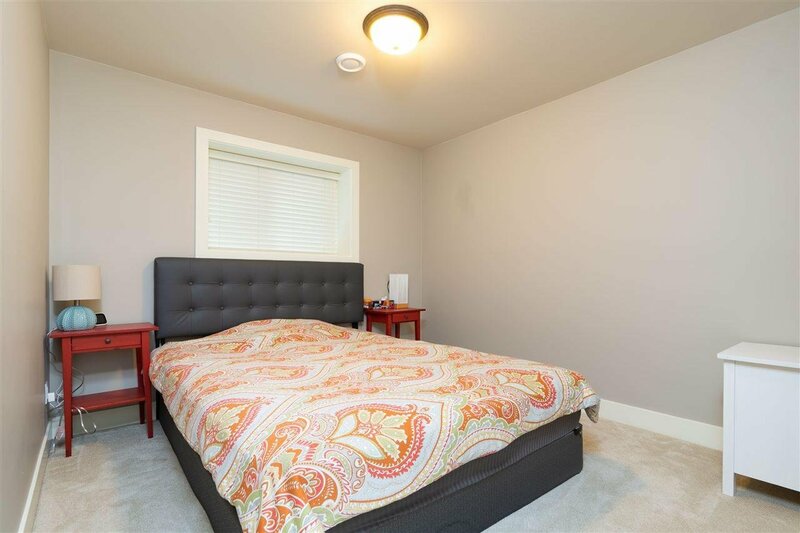 Three large bedrooms on the upper level together with laundry, & one bedroom in lower level easily converted into a rental suite with huge rec area & separate entrance. 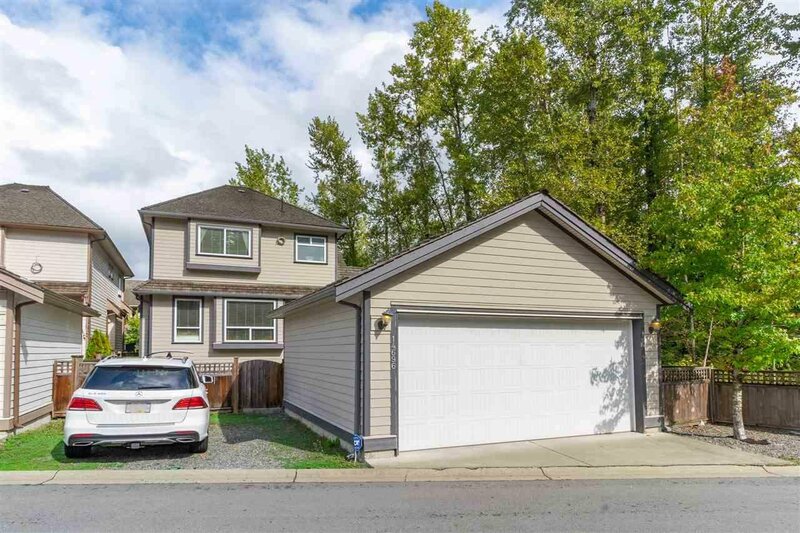 With 2-vehicle garage & nice garden in the back, this home is next to greenbelt & walking trail leading to the Nicomekl River. 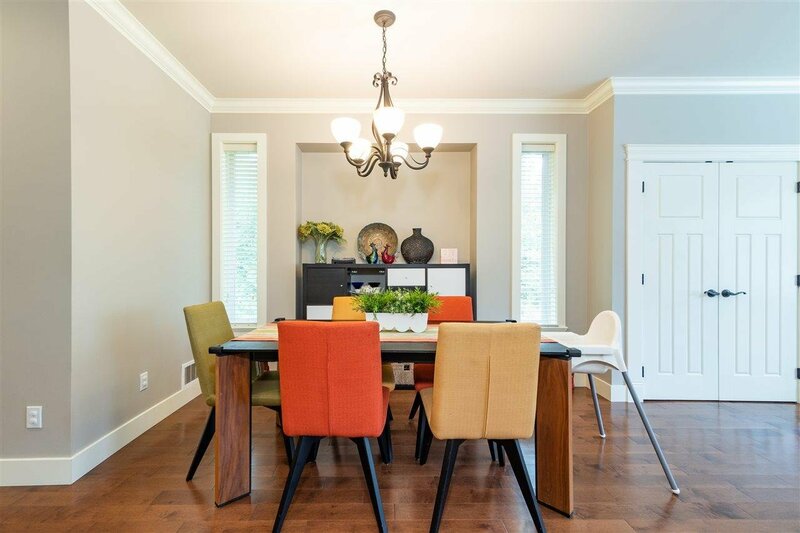 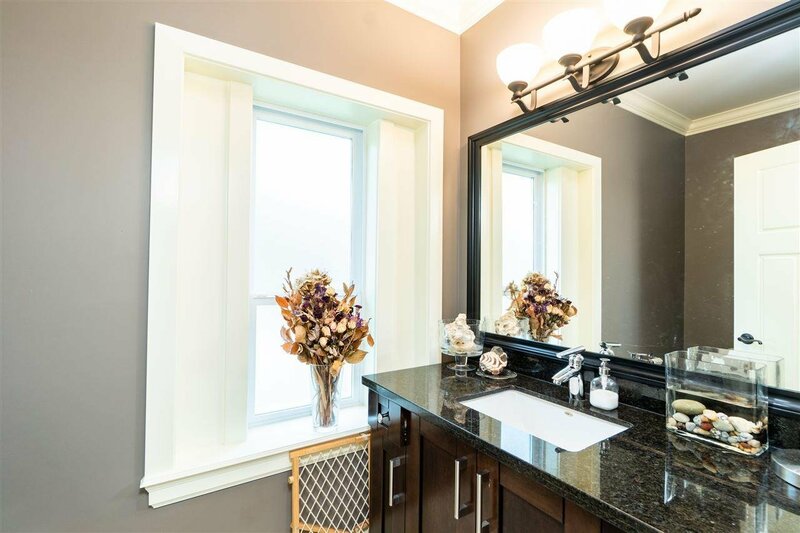 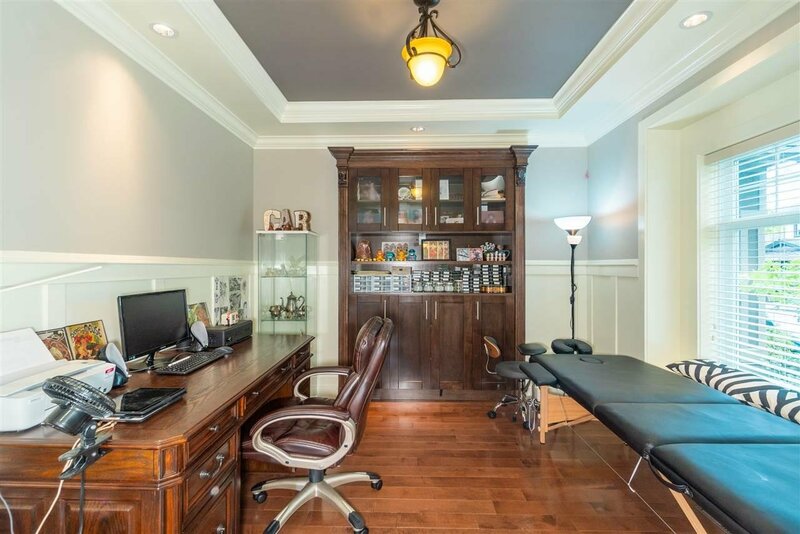 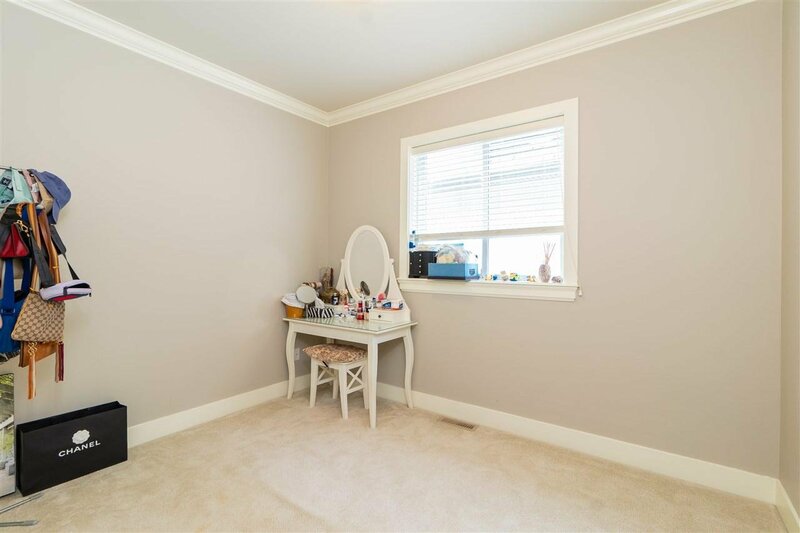 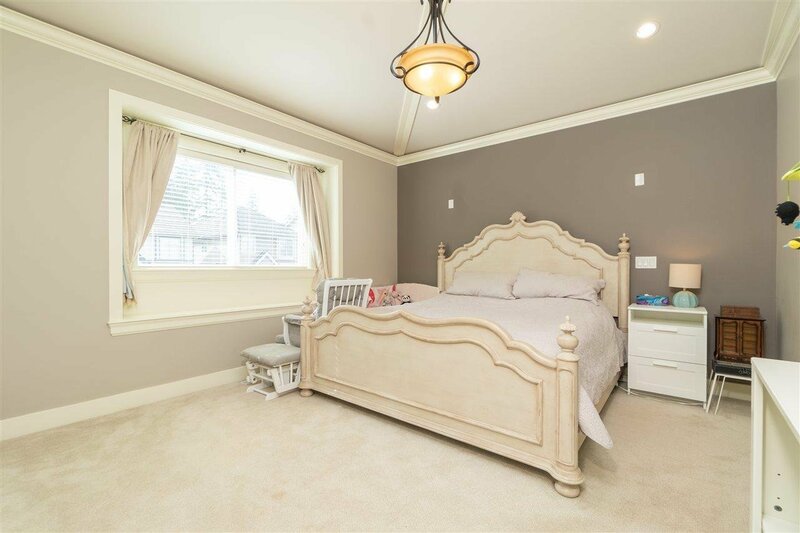 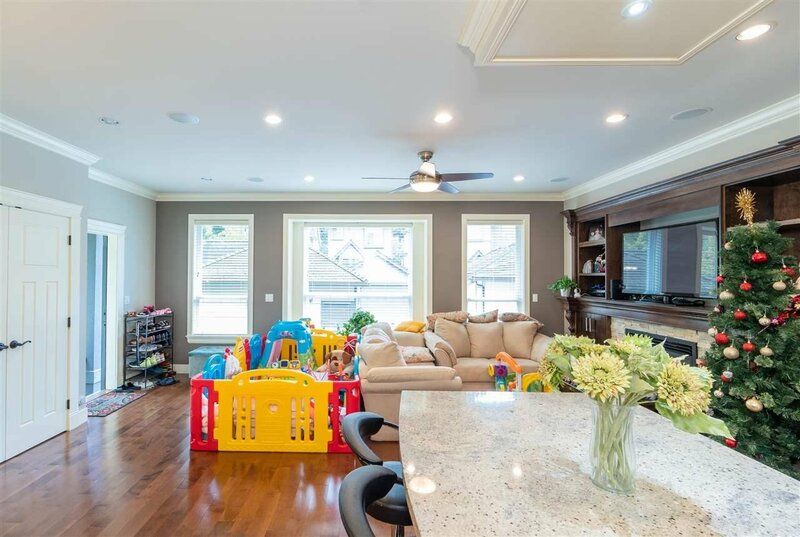 Located in a safe & tranquil community, it's also easy access to all major routes (King George Blvd, Hwy 99, 152nd St.) Best school catchments featuring Semiahmoo Trail Elementary & Semiahmoo Secondary.